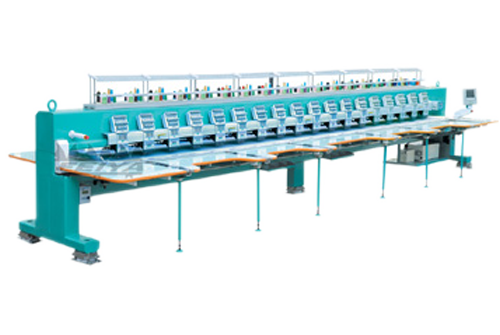 is an embroidery machine supplier company. Our main office is located in Cheras, Selangor, Malaysia. The company established perfect quality managing system and is the ISO9001 quality system recognized enterprise. In line with the principle of "Quality first, Reputation upmost and Good after-sales service", we sincerely welcome you to contact us for business talks. 352, Jalana Selesa, Happy Garden, Off Jalan Kuchai Lama, 58200 Kuala Lumpur, Malaysia.